/ Kaohoon International / Worldwide Supports Pour In after the Heartbreaking Incident at Notre-Dame Cathedral! Global supports poured in after the fire incident that destroyed the 850 years old Notre Dame Cathedral. 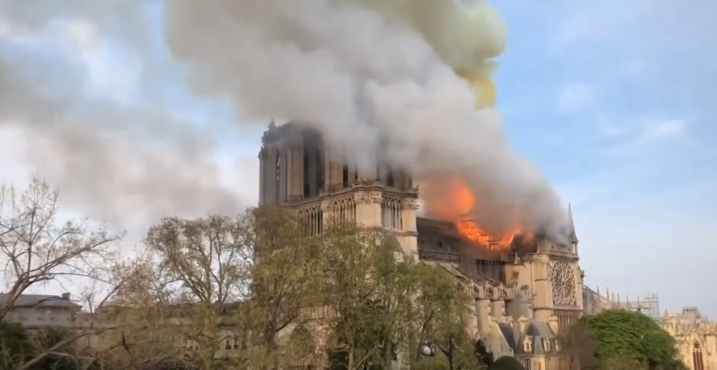 Macron promised five years for a much more beautiful version of Notre Dame.